Happy Friday and have a free pattern! I’ve been making these, or versions of these, for years. I figured it was time to crank out a set in pretty colors with no knit-whoopsies and share them. Yes, most of the others laying around my home have knit-whoopsies and I didn’t care too much because they are just coasters. But for you? I made an extra effort, lol. You can take a copy of this pattern with you. 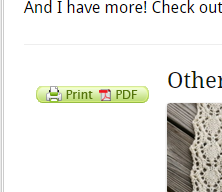 Just use the “Print&PDF” button in the bottom left corner. Yarn: worsted weight, approx 15 g of the main color and 7 g of the contrast color. I used Cascade 220 for these. To make the center circle you will work in short rows. These are garter stitch short rows so there is no wrapping and no picking up wraps. That completes one wedge of the circle. Repeat these rows 11 more times (12 wedges total). 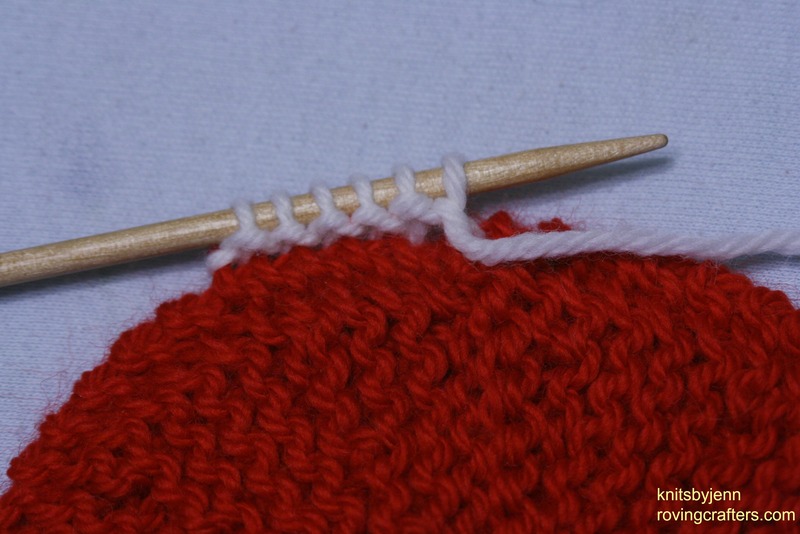 Bind off leaving a long tail. 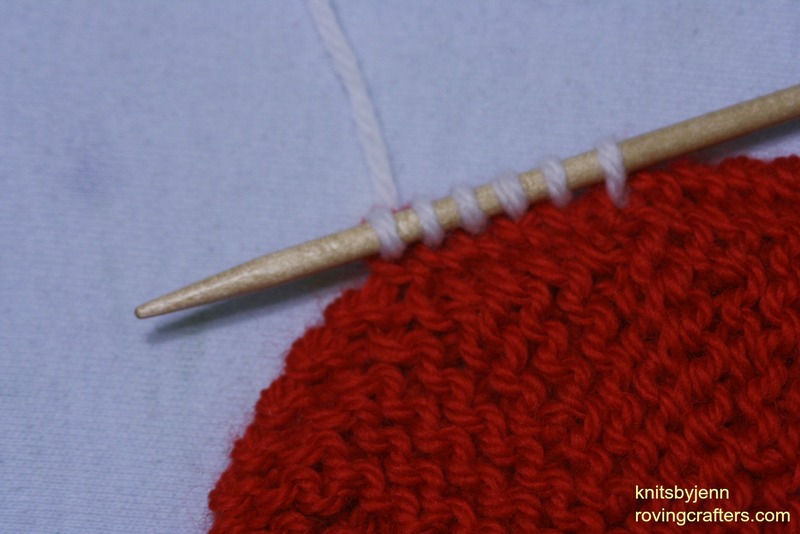 Use this tail to sew the bind off edge to the cast on edge. Then, with the same tail, close the center hole. Do this by threading the tapestry needle through all 12 of the slipped stitches (those made at the beginning of Row 10’s) and pull them closed. Or not! I kind of like the look of them with center holes. 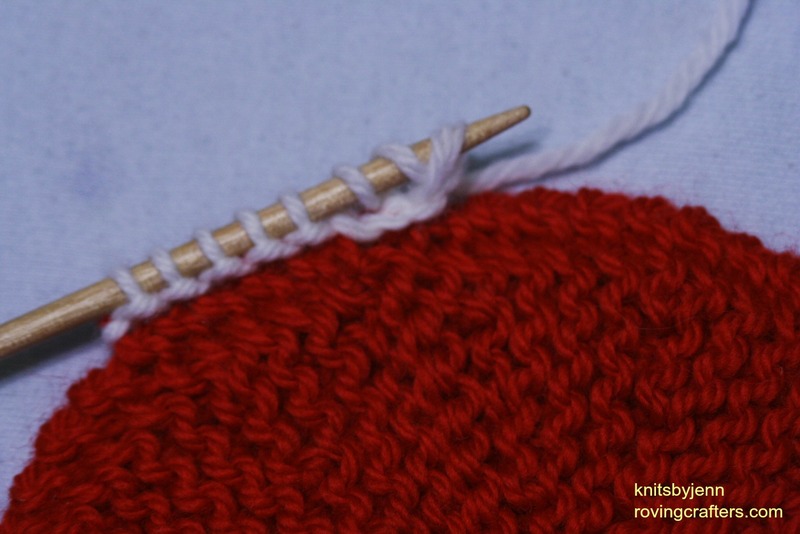 This is a knitted-on edging. 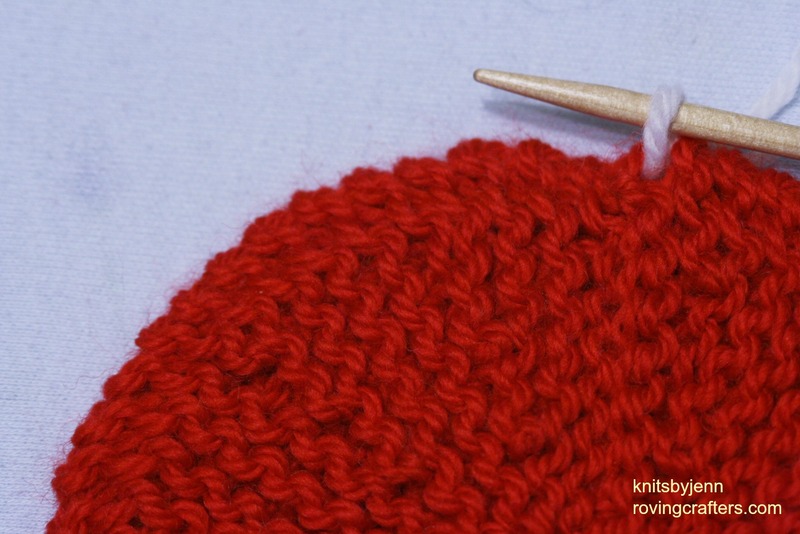 I’ve made this part of the pattern a photo tutorial since it requires a few unconventional knitted “gymnastics” and that is always easier to show in pictures than with words. I start my edging at the seam made when sewing the circle closed. The count here will work out if you pick up and knit through every every slipped stitch on the edge of the circle. However, I would not worry about that too much. This is a very forgiving pattern and if you reach the end of your edging and find yourself with one or two extra/missing stitches just fudge it. That’s what I do when I’m not making things that get plastered all over the internet. I fudge it! With Contrast Color, pick-up and knit 1 stitch. Then begin the following steps that get repeated all around the circle. Step 3: Cast on 2 stitches. 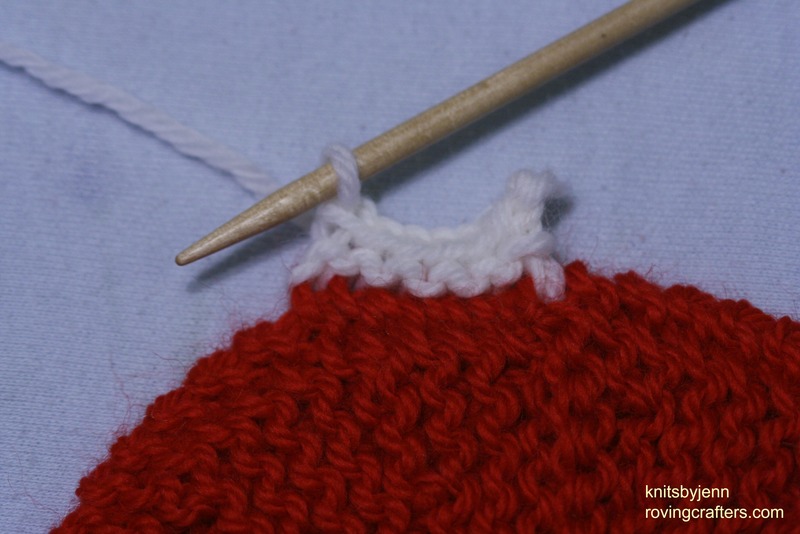 I use the knitted cast-on method but the backwards e-loop cast on would work as well. Repeat Steps 1 – 4 eleven more times (twelve times total). Then weave in the ends. P.S. If you are a subscriber to this blog, you probably received two notices for this post.The first one was from yesterday when I was in the middle of drafting it up and accidentally hit “publish” instead of “save draft”. Sorry! WordPress puts those buttons right next to each other. I would promise you that I’ll never do it again but… that would probably be a lie. I’m bound to screw it up again in the future. 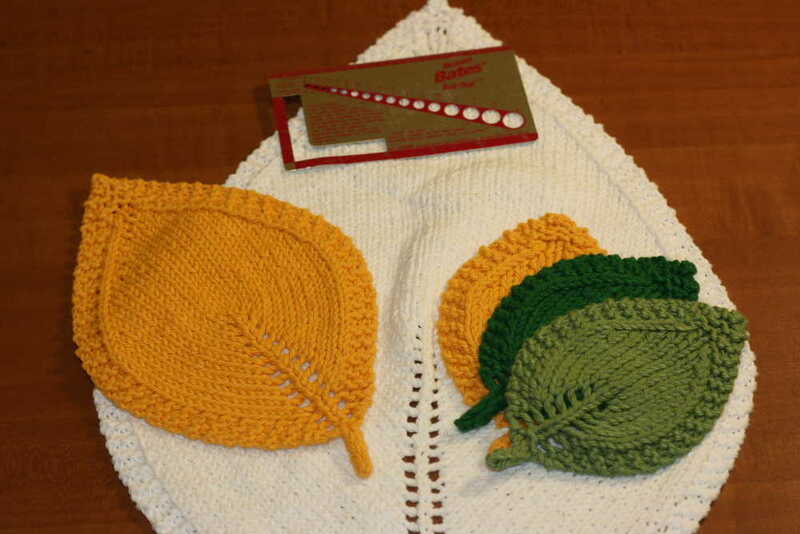 If you like this pattern you might also like A Knit Leaf in Three Sizes. And I have more! Check out Our Patterns for more free knit and crochet patterns. 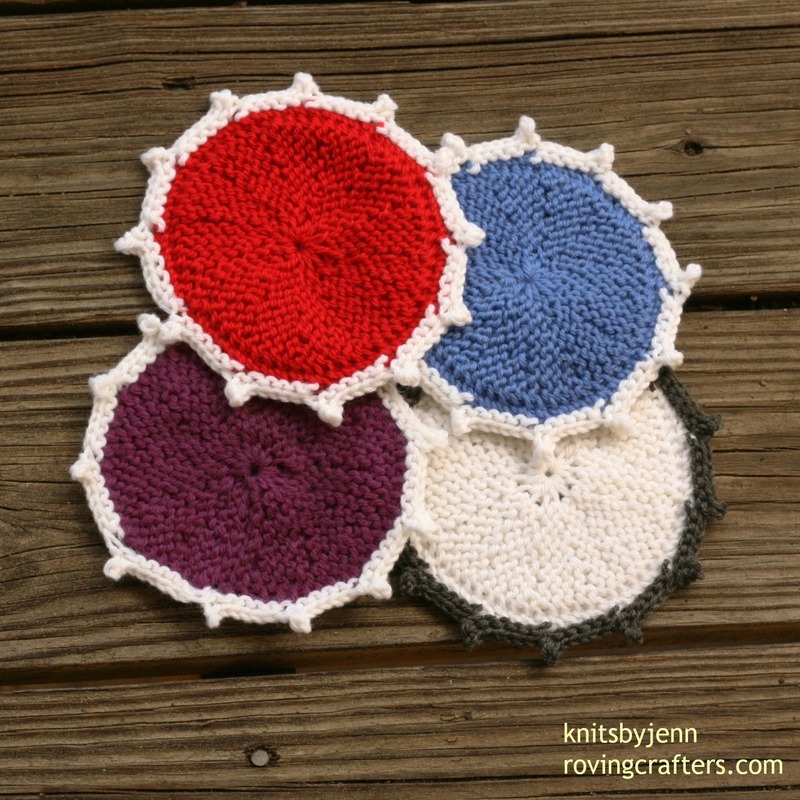 10 Comments on "Coasters in Color – a free knit pattern"
Whine! Really wanted to find the coasters, as I’ve been really loving your posts—especially the updated fables—and I have company coming next week. All I get when I click the links is a 404 ! So sorry! As I try to explain, I have butter fingers! I hit the Publish button waaaay too soon (I was in the middle of drafting the post) and had to quickly pull it down. But I would never hurt you like that on purpose. I would never promise a free patterns and then keep it from you! That would be too cruel. Its up (finally) and I hope you like! Thanks! 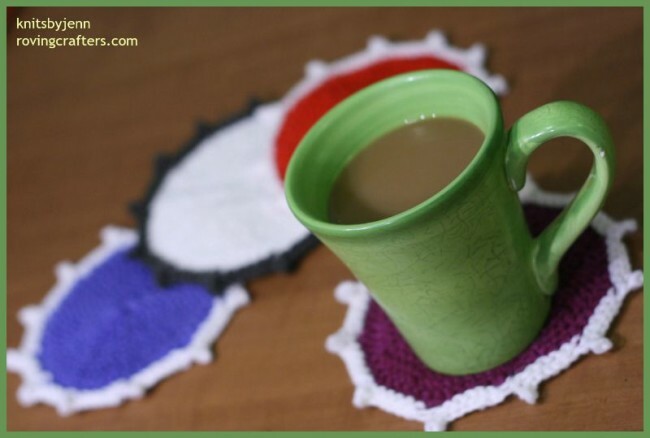 I hope colorful coasters spring up everywhere. 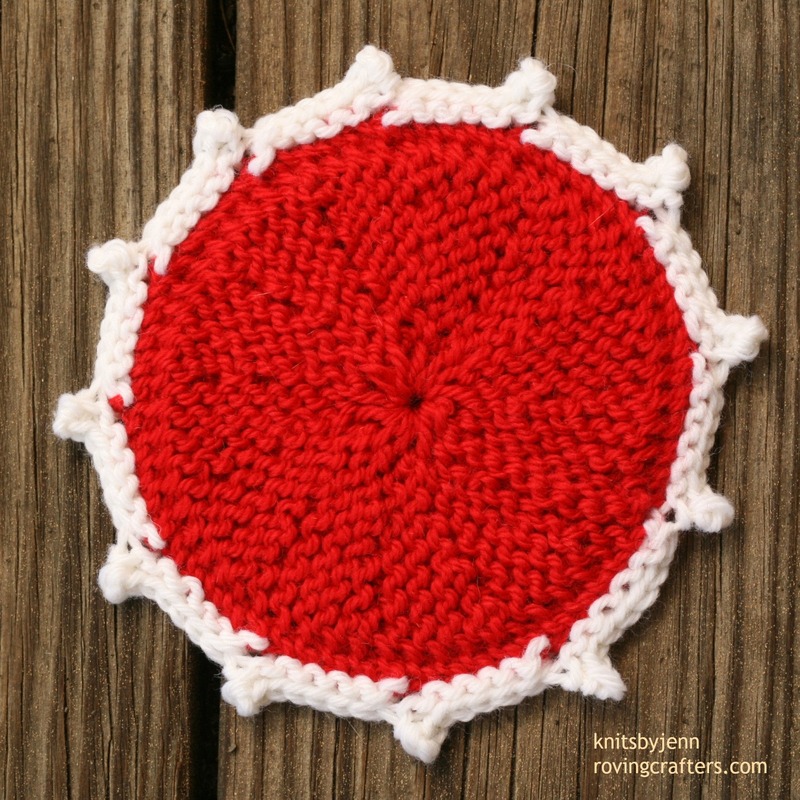 I am trying to knit a round baby blanket, I got your coaster pattern can I just increase each round ? if so how much would I increase each row ? I want to make it about 30 ” round also I tried all my life to knit never could I turned 65 in april and picked up the needle. so I need lots of help I crochet but just getting with knitting. any help would be greatly appercited.